A couple of updates rolled out today, one for Google Drive and another for Google Play Music. 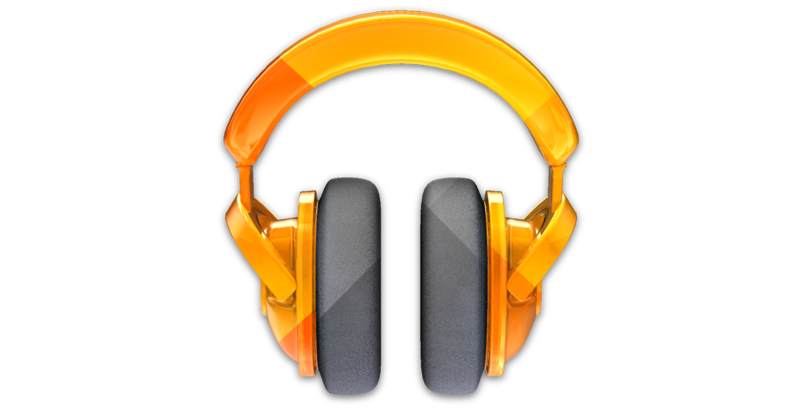 The Google Play Music update is quite substantial, bringing offline radio caching, mobile device management, and lots of bug fixes. Before the update, devices connected to your account were managed through the desktop interface, which was sometimes a pain if you are constantly switching between devices. As for the offline radio caching, users can now store their favorite stations on their devices, without the need for a data connection. It’s perfect for anyone who is a member to a gym that is underground or just doesn’t want to rack up data usage on your bill. Whatever the case may be, it’s a welcomed feature. As for Drive, the update doesn’t appear to have a changelog posted yet, but once it is, we shall update the post. Nexus 7 LTE Receiving Update to Enable "Full Compatibility With Verizon's 4G LTE Network"